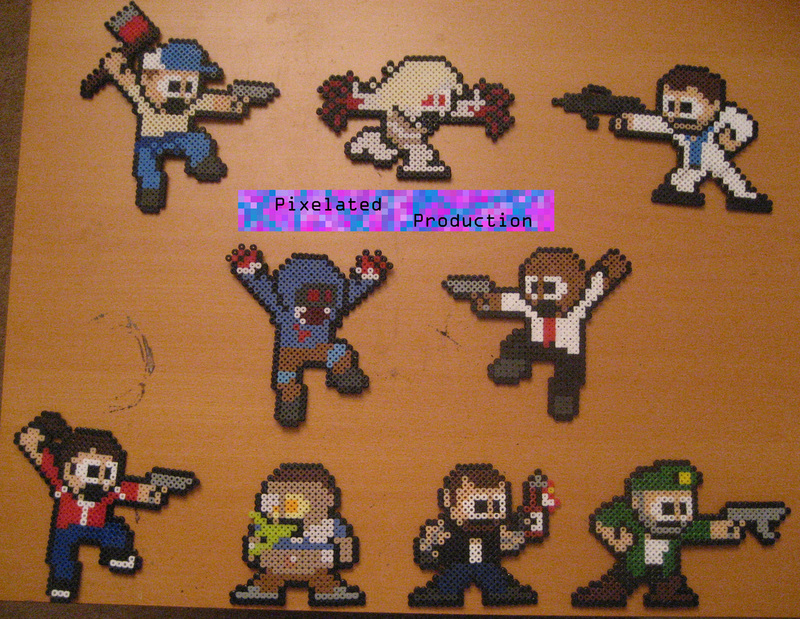 Left 4 Dead da Pixelated Production. Bead art da PixelatedProduction based on pixel art da captainslam on deviant art. HD Wallpaper and background images in the Left 4 Dead club tagged: left 4 dead zoey francis bill left4dead louis video game pixelatedproduction. This Left 4 Dead fan art might contain anime, fumetti, manga, and cartoni animati.